Law Web: When court should direct production of electronic documents by defendant? 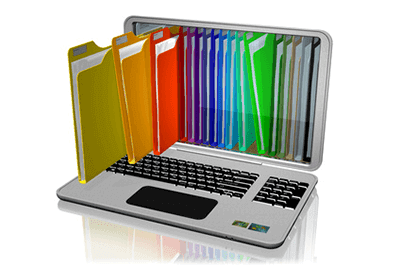 When court should direct production of electronic documents by defendant? produce evidence which may be used by the plaintiff against the defendants. i) Sadhu Ram – Bali Ram v. Ghandham Dass-Madan Lal, Civil Rev. & Ors., 2010 I AD (Delhi) 211.
plaintiff may lead its copy in evidence as secondary evidence. controversy viz matters in question. fairly disposing of the suit or for saving costs. the opposite party, who is his competitor. of the suit and also save costs. channel, which according to the plaintiff, is distorted and highly defamatory. against the principle of fair trial or open justice. 50. The balance of convenience is in favour of the plaintiff. other investigation if required that may be done at a later stage. not accurate, was distorted, or that the same were defamatory. on the aspect of the said telecast and publication being defamatory. and the relevancy of the documents to the matter in question. whether to direct the discovery. required to be lead by either of the parties. the respective defendants. The nature of the said evidence is documentary. sought the production of the same. not possessed of the primary evidence. made by the two defendants is defamatory has been placed on the plaintiff. plaintiff in the light of the Section 61 to 65 of the Indian Evidence Act. quantified at Rs.25,000/-. The costs be paid within four weeks.